When a new astronomical discovery is made, the feature image is often an artist’s rendering. When we discover a new planet or black hole, the actual image we get isn’t visually impressive, so an artistic image can hook the reader and provide an imaginative vision of what’s actually out there. It’s a tradition that has been used for centuries. 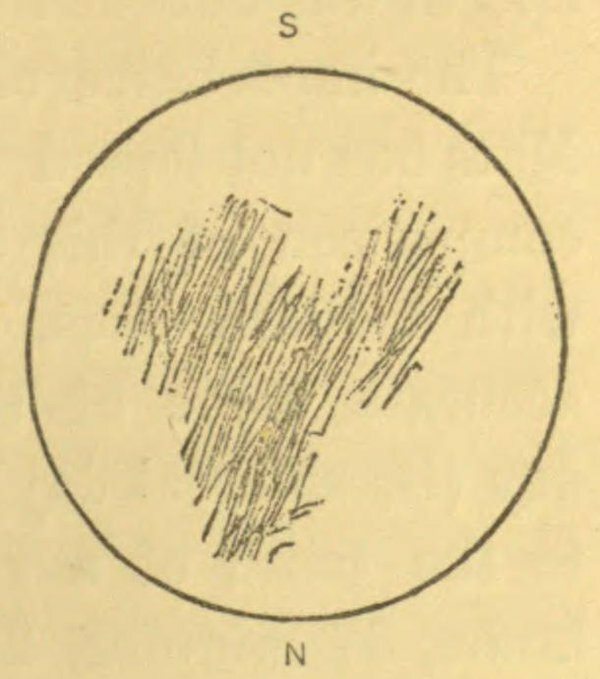 A 1659 sketch of Mars by Christiaan Huygens. Before the rise of astronomical photography, artistic renderings were the only way to convey what astronomers saw. Since the time of Galileo astronomers created sketches of what they saw. Often they focused on specific features they were studying, and astronomers didn’t view their renderings as artwork. But there were a few that combined a scientific eye with an artistic one. In astronomy, one of the more famous ones is Étienne Léopold Trouvelot. Trouvelot was a trained artist who was also an amateur scientist. He painted portraits to support his family but had an interest in entomology, which led to his unfortunate introduction of the invasive gypsy moth into North America. He later turned his scientific interest to astronomy, and began to create wondrous images of the night sky. Trouvelot’s depiction of the Milky Way captures the wonder of the night sky. 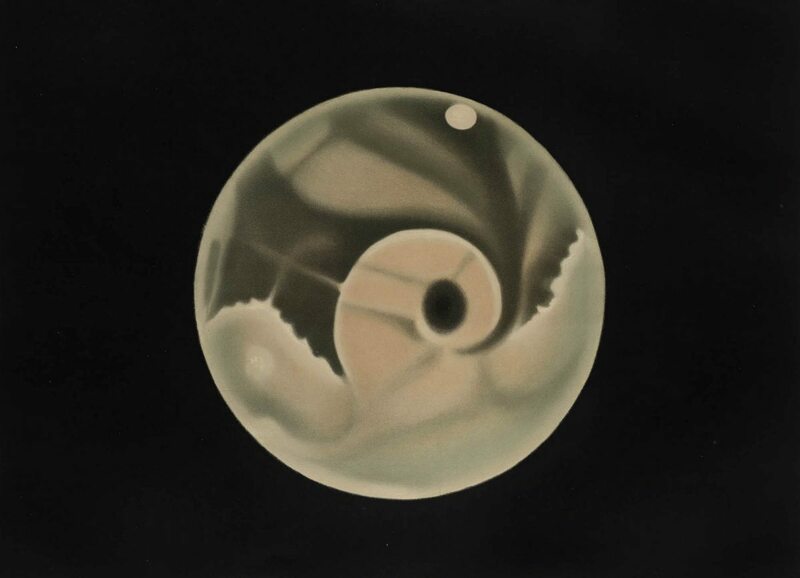 By combining his scientific observations with his artistic skill, Trouvelot created images that were not just a rendering of what he saw, but of what he perceived. There’s an artistic flair to his work that inspires the kind of awe and wonder we have when viewing the night sky for ourselves. His work eventually gained him a position at the Harvard College Observatory, where he was able to use their 26-inch refractor telescope. 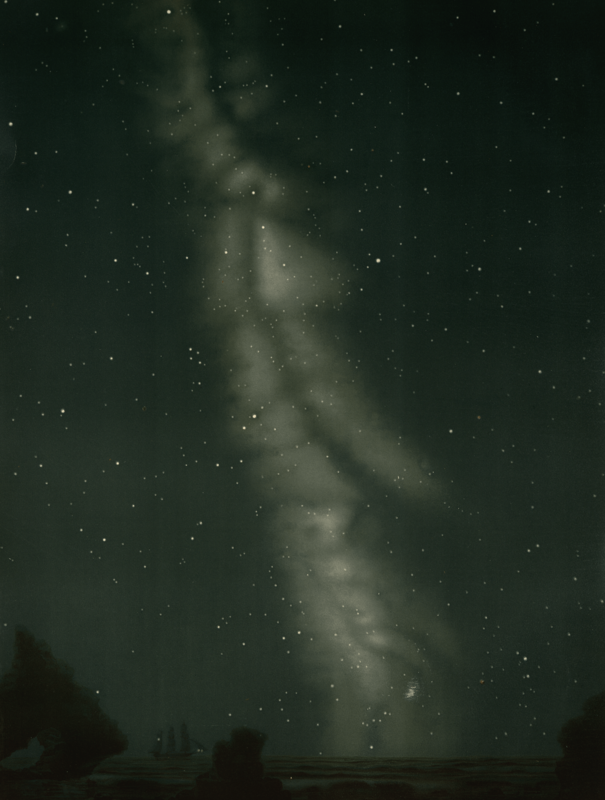 Over the course of his life astronomical photography entered the field, but Trouvelot continued to create his work from direct observation. 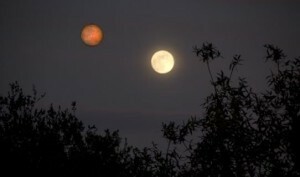 He felt that photographs couldn’t truly capture what astronomers actually saw. 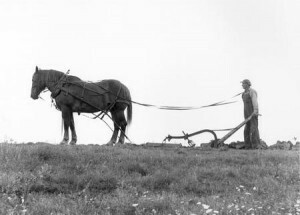 While modern photography has come a long way since Trouvelot’s day, there is something to be said for an artist’s eye. There’s a time to strive for scientific accuracy and cold data, but there’s also a place for artistic inspiration and interpretation. Trouvelot has inspired many modern astronomical artists, and their work continues to convey the beauty and wonder of what is and what might be in the vast cosmos. More of Trouvelot’s images can be found at the New York Public Library Digital Collections.